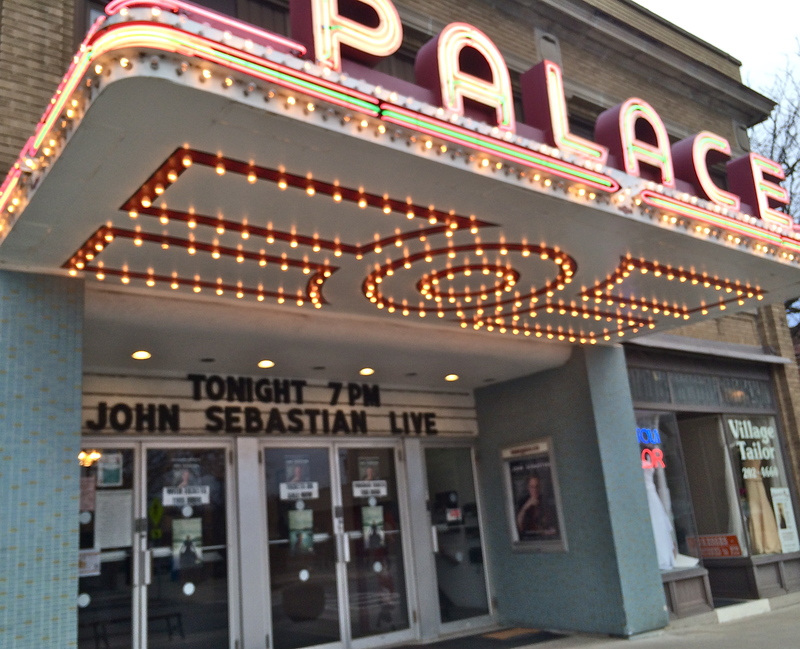 The Palace Theatre welcomed John Sebastian to town Thursday evening. 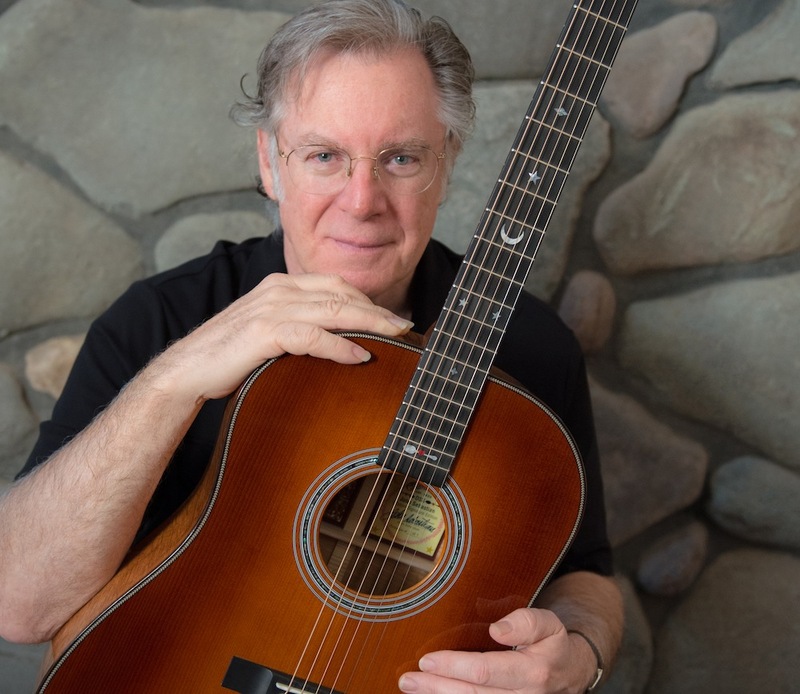 The near capacity crowd were treated to several stories between songs as the singer-songwriter recalled memories from his time in the Lovin’ Spoonful up to the present time. The one man shows are very informative as they give the artist more time to talk to the audience and it gives them an insightful look into some of the songs and moments of the artists career. Sebastian seldom played two songs in a row as he intertwined stories between songs. It was a treat to see one of the most influential songwriters not only play so many treasures but perform them effortlessly. As a guitar player Sebastian has not lost a thing. While his voice may not be what it once was, he gives it all he’s got. With nothing to prove at this point in his career it appears Sebastian is just enjoying himself on stage. With all the accolades he has earned, he could just sail away into the sunset but with some gas left in the tank he chooses to give his fans the joy of seeing him perform a little while longer.